 On Sunday, the 15th of October at 3:30 PM, the English Symphony Orchestra return to the stage of historic Huntingdon Hal for a concert celebrating their legacy as advocates for English music over nearly four decades. The concert is presented in partnership with Worcester Live as part of the ESO’s role as their Orchestra-in-Residence. The golden sound of the English String Orchestra is admired worldwide through the orchestra’s many international recordings and broadcasts, and this concert by Worcester Live’s own Orchestra-in-Residence showcases the ESO’s world-beating form in the English repertoire that made them famous in over fifty CDs. Repertoire favourites by Elgar, Walton and Tippett complement a dazzling new trumpet concerto by Philip Sawyers, whose melodic flair and audience appeal have won plaudits worldwide. His Trumpet Concerto was greeted with a rousing ovation at its exclusive preview performance by the Surrey Mozart Players, and promises to bring the Huntingdon Hall faithful to their feet. 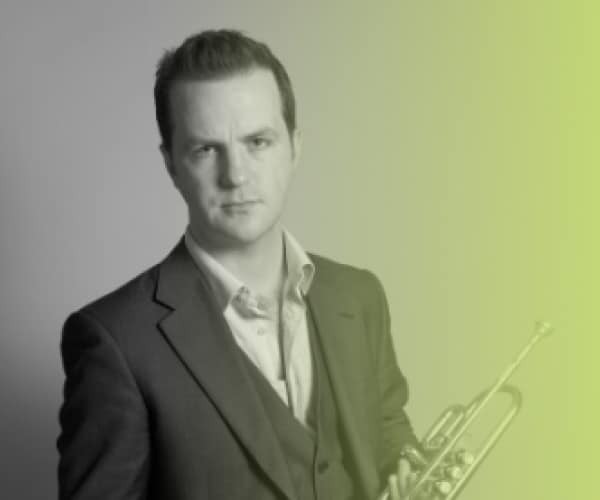 Simon Desbruslais, the “steel-lipped” trumpet virtuoso taking the music world by storm is the featured guest artist. Desbruslais returns to the ESO following the recent release of his new Signum CD “The Art of Dancing” with the ESO. It’s a dazzling collection of new concertos for trumpet, piano and strings inspired by influences as diverse as the paintings of Kandinsky, the painful legacy of World War I and the world of nightclub and rave culture in the dance-music inspired title work by Toby Young. The Sawyers Trumpet Concerto was commissioned by Malvern-based philanthropist and music-lover Keith Stanley and forms the cornerstone of the ESO’s next disc with Desbruslais which will also include new concertos by David Matthews, Michael Berkeley and Deborah Pritchard for release in 2019. Sawyers is the ESO’s current “John McCabe Composer-in-Association” and has written several important works for the orchestra including his Third Symphony (“…a masterpiece..”- Classical Source, “…one of the greatest British symphonies in modern times..”- Gramophone), a song cycle (“…one of the finest things of its kind in a long, long time..”- Musical Opinion) and a work for the ESO Youth Orchestras, recently played by the youth group to an audience of over one thousand at the Morgan Prom in Malvern. Support for British music has always been a key part of the ESO’s mission, and the rest of the programme highlights this legacy with evergreen works by William Walton and Sawyers’ predecessor as Composer-in-Association, Sir Michael Tippett. The concert also includes a very special orchestration of Elgar’s popular Salut d’Amour by Donald Fraser, commissioned by the ESO’s former Principal Guest Conductor, Yehudi Menuhin, and Elgar’s much-loved Serenade. 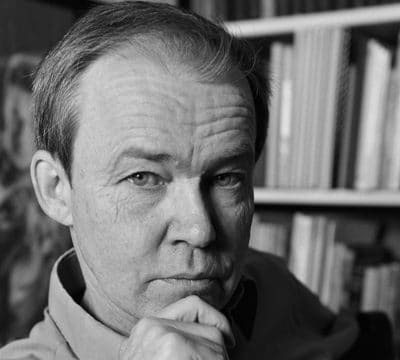 In 2015, the ESO premiered recorded Fraser’s orchestration of the Elgar Piano Quintet to international acclaim.